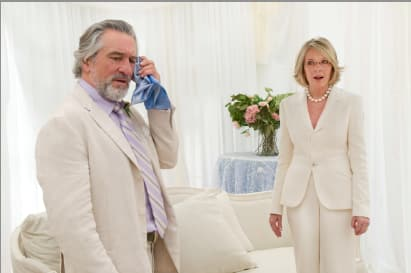 Robert De Niro and Diane Keaton star in this still from The Big Wedding. The comedy premieres April 26. Enter Now: The Big Wedding Prize Pack!